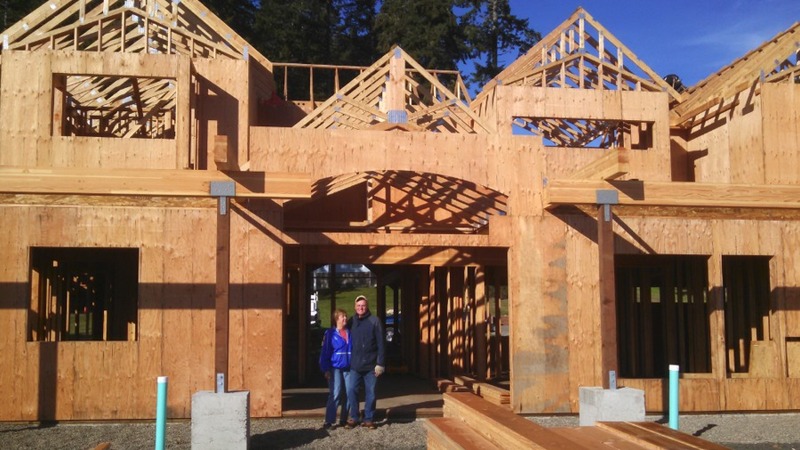 B-Line Construction is a locally based, family owned business. 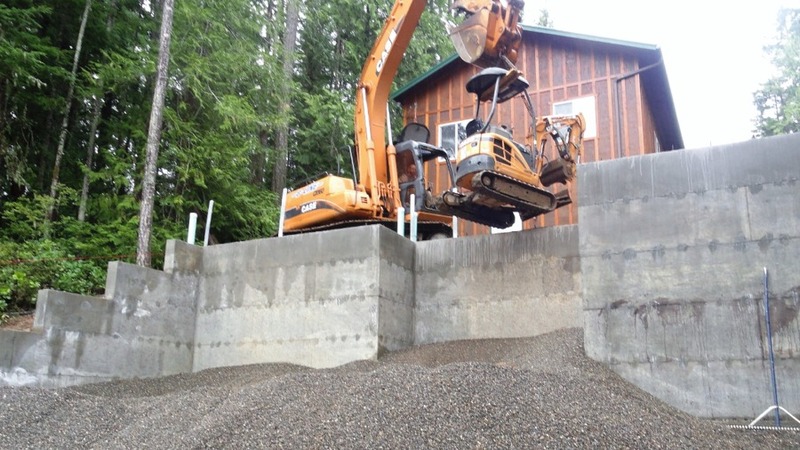 The company started in Shelton, Washington, and does all of their own site work, road building, septic design and installation, drainage and then construction of new homes or remodeling projects. Led by founders Don and Dana Woolliscroft, we are a locally based, family owned business. 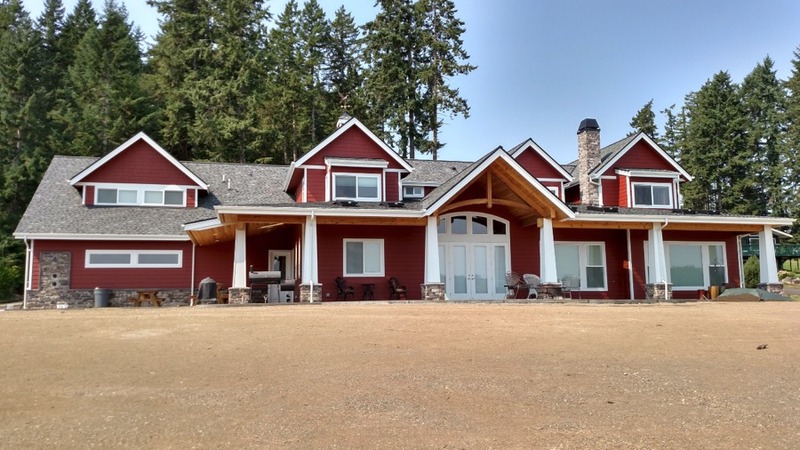 The company started in Shelton, Washington in 1991 originally specializing in excavation and slowly building to the company we are today, from new home construction to septic design and everything in between. 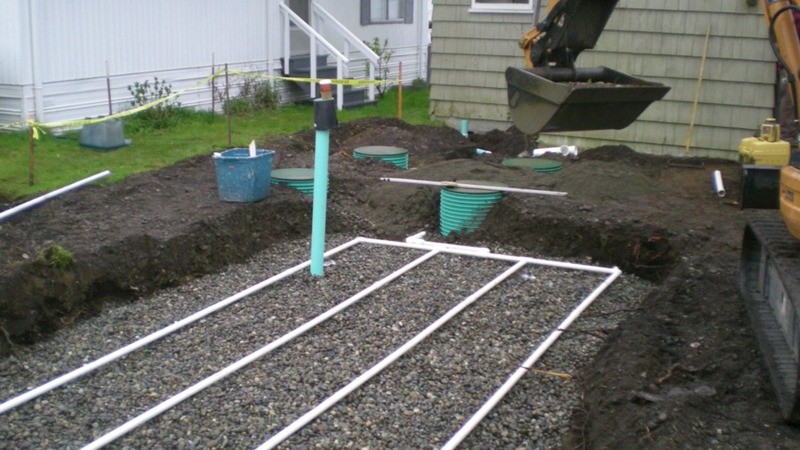 B-Line is a rarity among construction companies in Mason County in that we do all of our own site work, road building, septic design and installation, drainage and then the construction of your new home or remodel. The advantage to you as a customer is having one company with many years of experience, responsible for 'doing it right' from start to finish. We strive for excellence and to that end, cut no corners in either workmanship or materials in order to provide you the best there is. 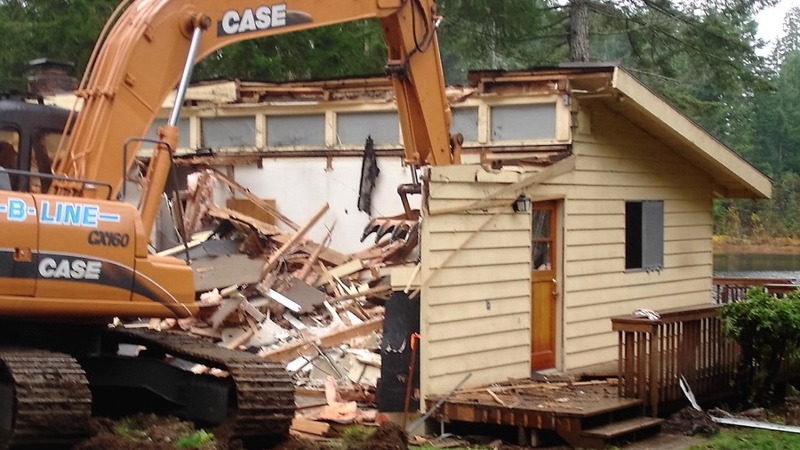 The past year was one of our busiest ever, ranging from the construction of a beautiful 5,000 sq.ft. 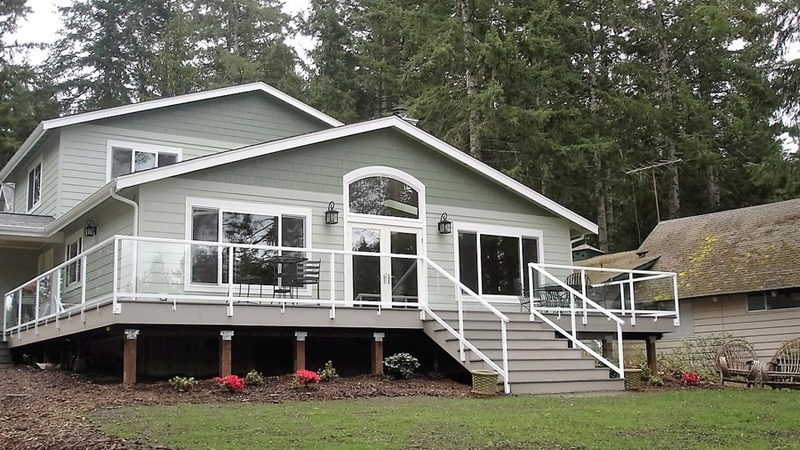 home on the water to remodeling an older home to allow for a large craft room addition and smaller construction projects such as garages with living quarters, bathroom remodels, decks and stairs. 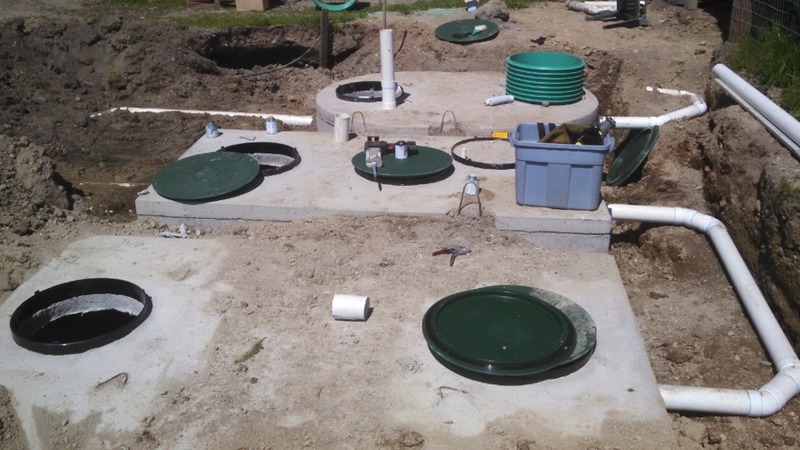 Excavation and septic design, installation and repair and septic pumping keep the excavation side of the company very busy during the year. Contact Us if you have any questions or need a bid.